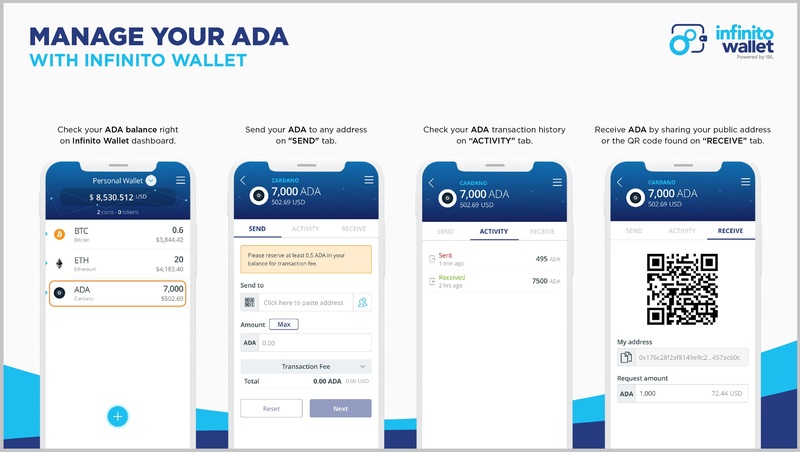 Our collaborative partner, Infinity Blockchain Labs Europe Co. Ltd., is proud to announce that its project, Infinito Wallet, is the first universal mobile virtual currency wallet to support ADA! With new version 1.15.0, Infinito Wallet users will be able to securely send, receive, and track the transaction history of their ADA. 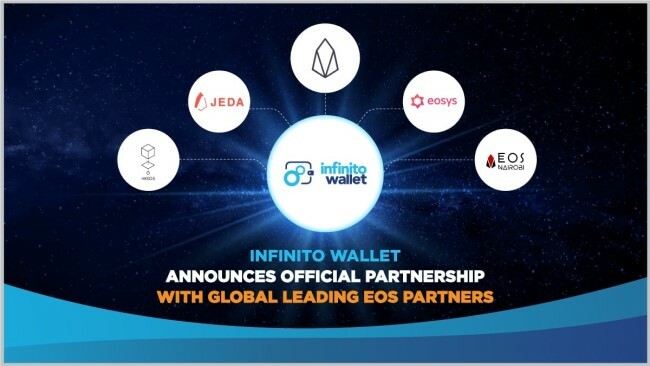 With this news, Infinito Wallet continues to ensure its mission of being the world’s leading universal wallet. Infinito Wallet is the first universal mobile wallet supporting ADA. There is currently one other wallet supporting ADA called Daedalus, but it is a desktop wallet that was officially created by Cardano and is used exclusively for ADA. 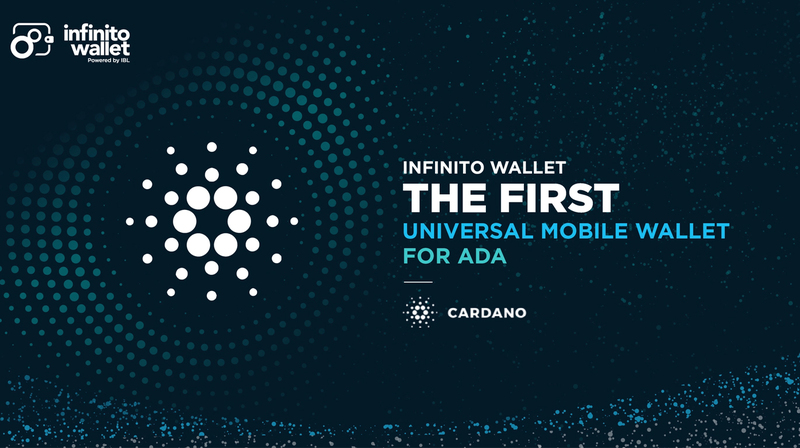 As the first universal mobile wallet supporting ADA, Infinito Wallet will promote the growth of the ADA community by serving as an alternate mobile option to the Daedalus desktop application. 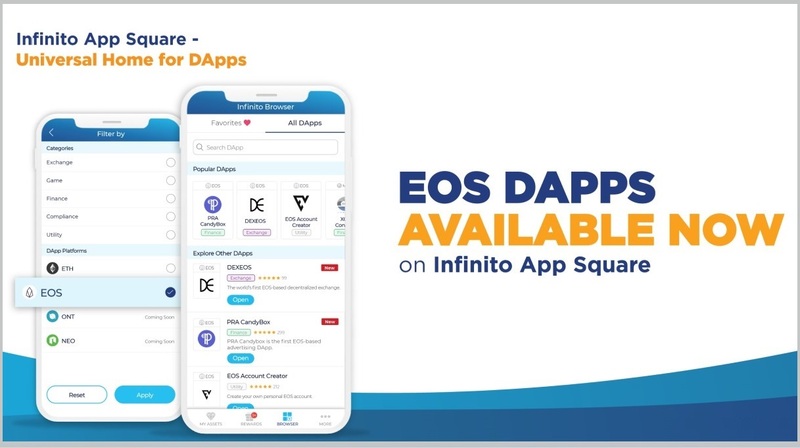 The Infinito team believes the ADA community deserves a mobile “ultra-lightweight and portable” alternative which can maintain absolute stability and security. Furthermore, the Infinito Wallet teams plans to support unique features of Cardano blockchain. Charles Hoskinson, the CEO of IOHK, the team behind the behind the Cardano blockchain, explained the launch of ADA on Infinito Wallet on his Twitter. The integration of ADA is possible because Infinito utilized Prometheus and Icarus code base, which was officially developed by IOHK, the company behind Carano, to ensure maximum security and stability for Infinito Wallet. With the support of IOHK, the Infinito developers have worked with the IOHK development team in contributing code to the open source Cardano Rush Project to seamlessly integrate ADA support for mobile wallet platform. Infinito is proud to support the ADA community through coding and the adoption of ADA on the mobile wallet. Infinito plans to continue supporting the ADA community through open source coding in the future. What is Cardano and ADA? 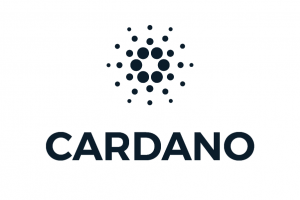 Cardano is a third-generation decentralized public blockchain that is fully open source and home the ADA virtual currency. Cardano is developing a smart contract platform seeking to deliver more advanced features than any protocol previously developed. It is the first blockchain platform to evolve out of a scientific philosophy and a research-first driven approach. Cardano’s smart contract platform will run financial applications to be used daily by people, organizations, and governments around the world. The Infinito Wallet team believes ADA represents the future of money. The team describes ADA as “digital cash that represents the future of money.” With such tremendous potential, the technology should pave the way for transfers that are fast, direct, and secure. Cardano hopes to find solutions to problems currently plaguing virtual currencies through a smart contract platform support financial applications that consumers, businesses and governments rely on. For first time installations of Infinito Wallet, ADA will be natively enabled on the Infinito Wallet dashboard. Rick McCracken, the admin of Cardano General Telegram, created an easy to follow walkthrough video on how to set up and start using ADA with Infinito Wallet. Positioned as a leading universal mobile wallet, Infinito Wallet serves as a gateway for users to maximize usage and potentials of their virtual currencies. 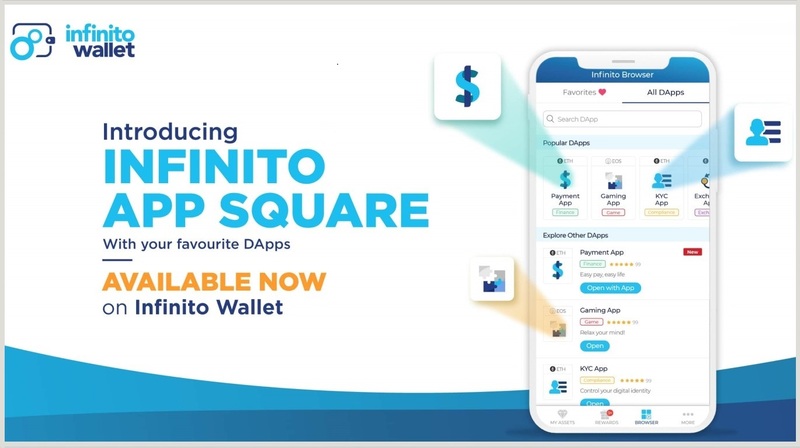 By selectively expanding their partner network, Infinito Wallet aims to build an ecosystem of practical blockchain services including exchanges, ID/KYC solutions, and other blockchain-related business services. Infinito Wallet also helps to support communities of developers and businesses with an open blockchain infrastructure of technologies and compliant-ready services, so that they can seamlessly build, launch, and operate innovative products and services efficiently. Infinito Wallet Team has intensive professional experience in blockchain development plus a team of 70 committed members including developers, designers, researchers, business and marketing executives, and customer service officers. Registered in the Isle of Man – UK, Infinito Wallet is a part of Infinity Blockchain Labs Europe Co. Ltd.
Infinity Blockchain Labs is a visionary R&D company committed to advancing society with next-generation solutions. We are currently the blockchain ecosystem leader in Vietnam with a global reach. Our mission is to be the R&D engine that transforms future technology into practical applications for business and everyday life. Named one of the top ten blockchain technology solution providers in 2018 by APAC CIO Outlook, our 200+ employees at IBL aspire to empower Vietnam to become the global leader in blockchain research and development. See the original article on the Infinito Wallet website here!